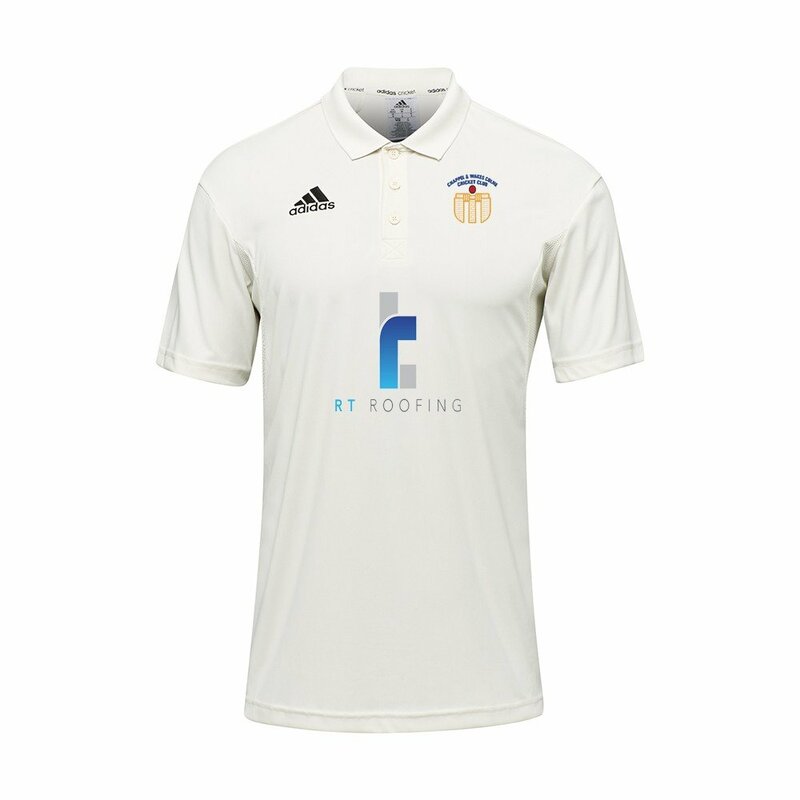 This item is offered as an alternative to the Elite Playing Shirt, which is out of stock is certain sizes, and is slightly different to that garment. *Please Note* We recommend you choose one size bigger than you would normally. The Adidas Playing Shirt & Sweater ONLY for the junior sizes are very small fitting.